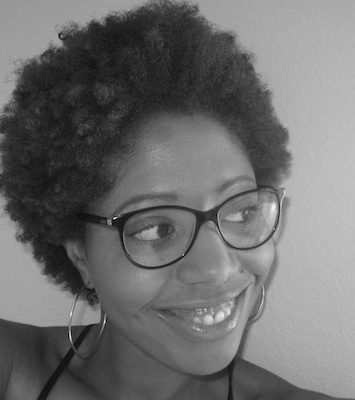 Erica Dawson is the author of two collections of poetry: Big-Eyed Afraid (Waywiser, 2007), winner of the 2006 Anthony Hecht Poetry Prize; and The Small Blades Hurt (Measure Press, 2014), winner of the 2016 Poets’ Prize. Her new collection, a book-length poem, titled When Rap Spoke Straight to God, will be published by Tin House Books in 2018. Her poems have appeared in Best American Poetry, Blackbird, Crazyhorse, Harvard Review, Literary Matters, Virginia Quarterly Review, and other journals and anthologies. She is an associate professor at the University of Tampa and director of their low-residency MFA program.